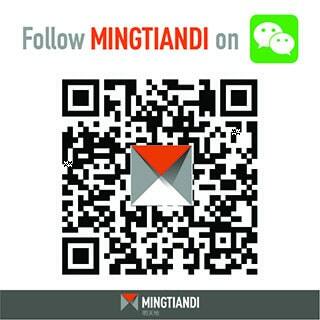 Have a question about Mingtiandi? Need to know more about working with real estate information on the Internet in China? Want to let everyone know about your new promotion? Then drop me a line through the contact form below and I will be in touch right away.